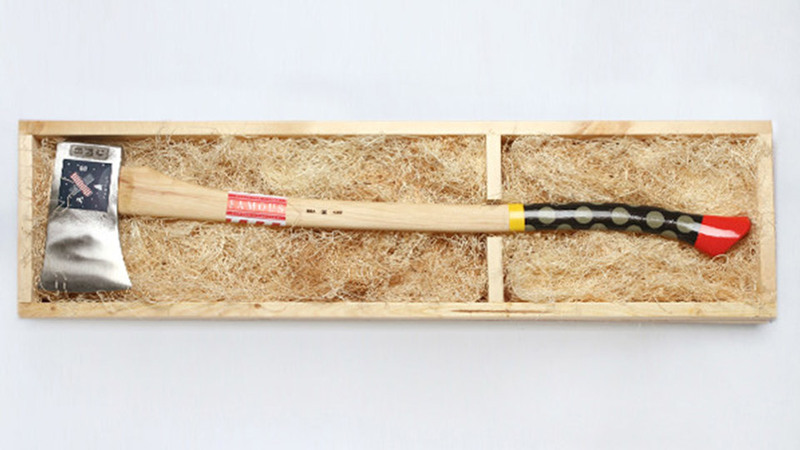 Could There Be A Cooler Maurice Sendak Tribute Than This Awesome Axe? Maurice Sendak's stories inspired us to follow our own internal compasses when our parents told us to stop wasting our time skateboarding or making movies or playing with gadgets. In an unhappy coincidence, we visited Best Made Co's New York City workshop on the day of Sendak's death. They were pretty broken up about it.